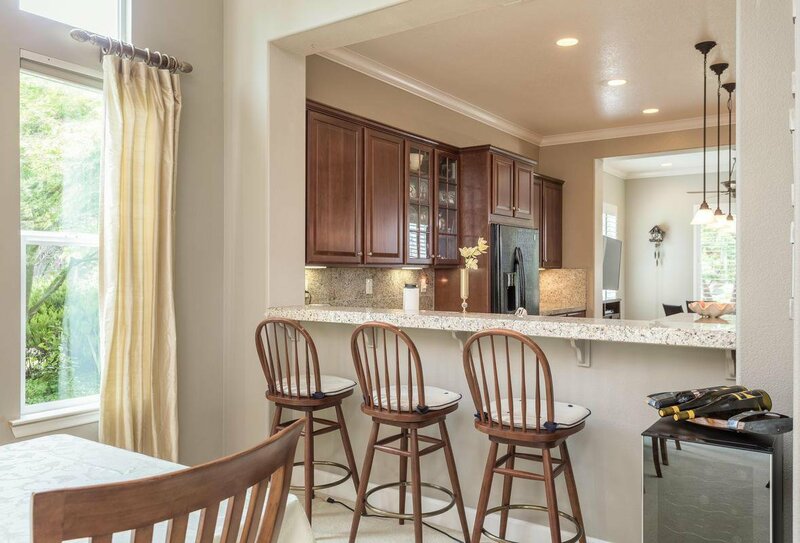 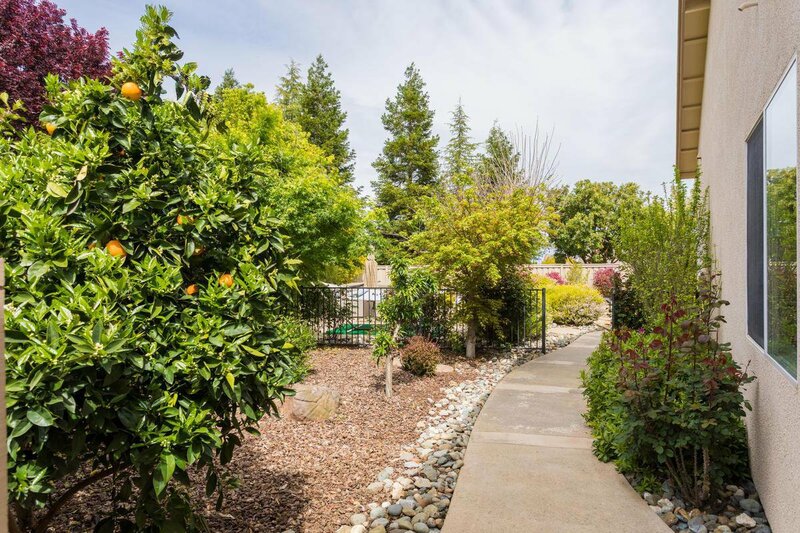 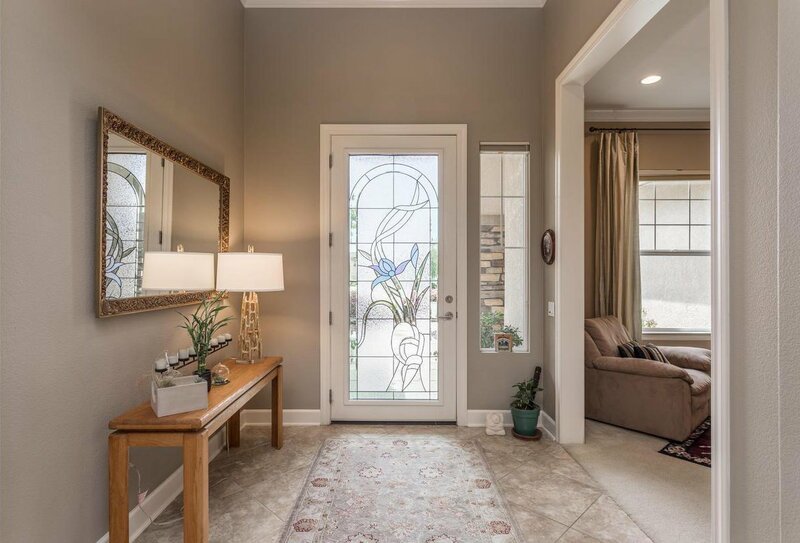 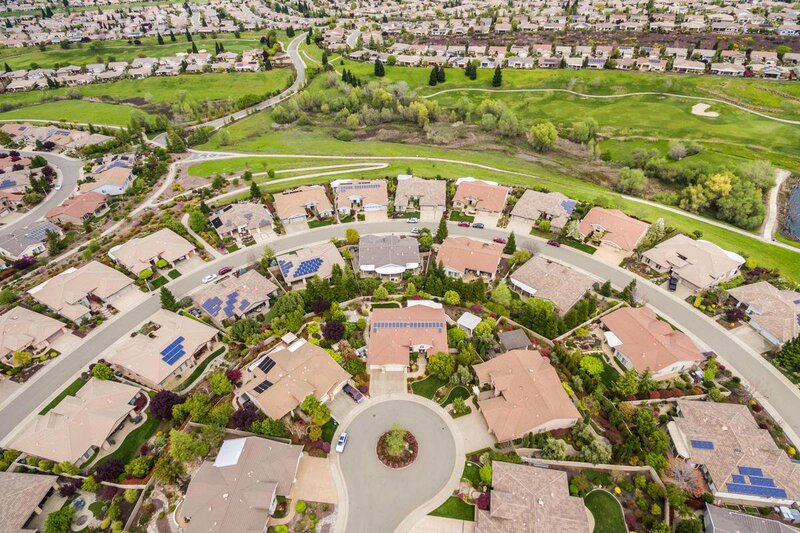 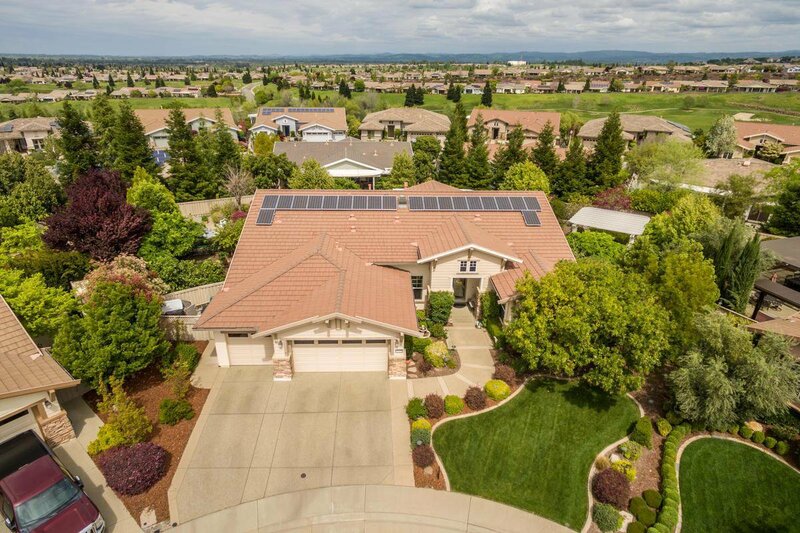 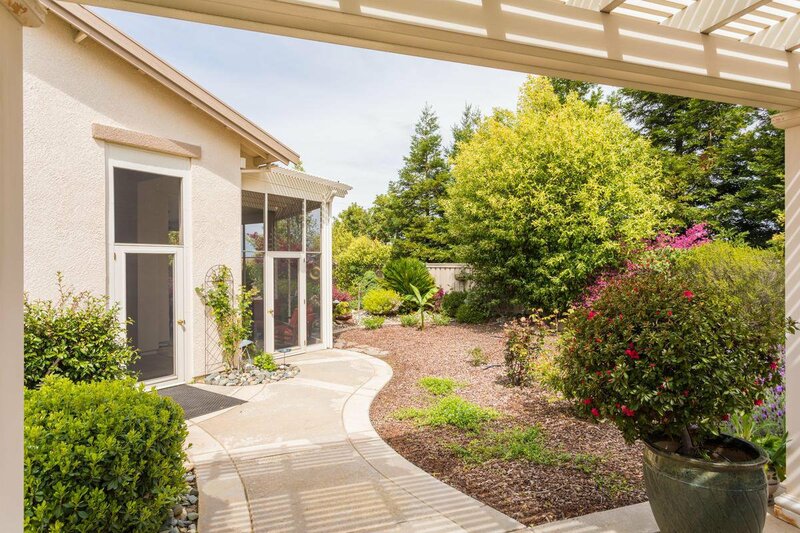 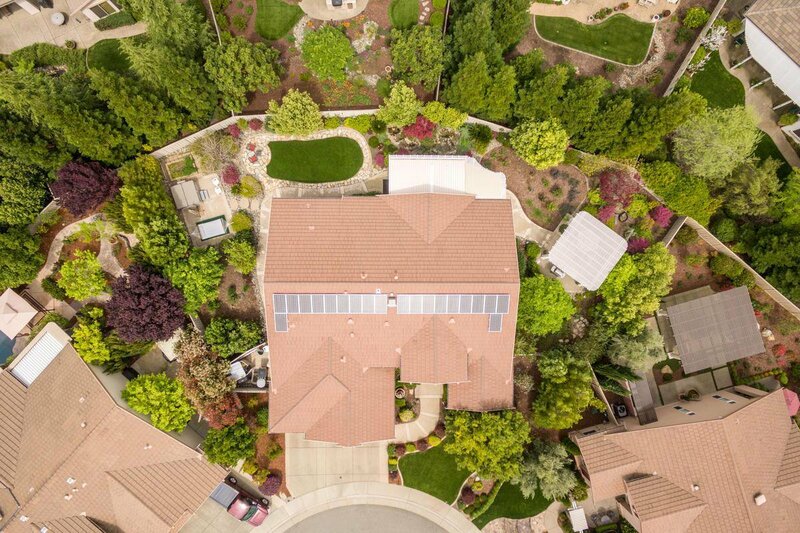 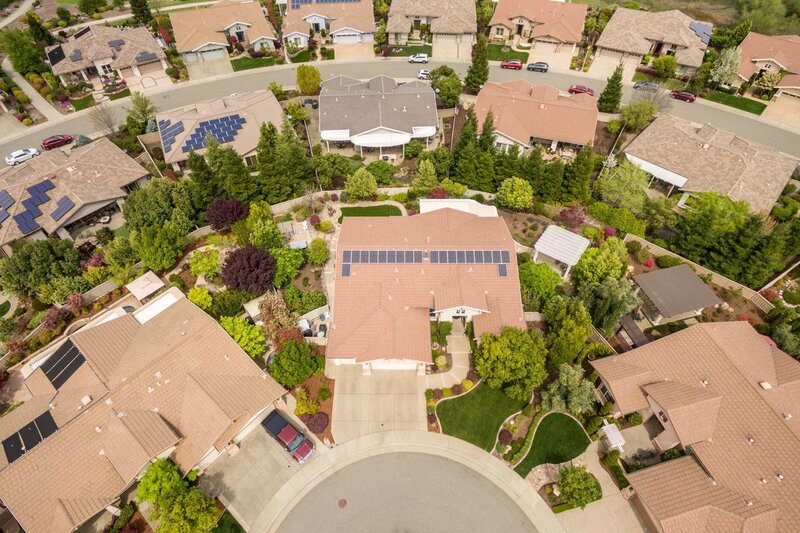 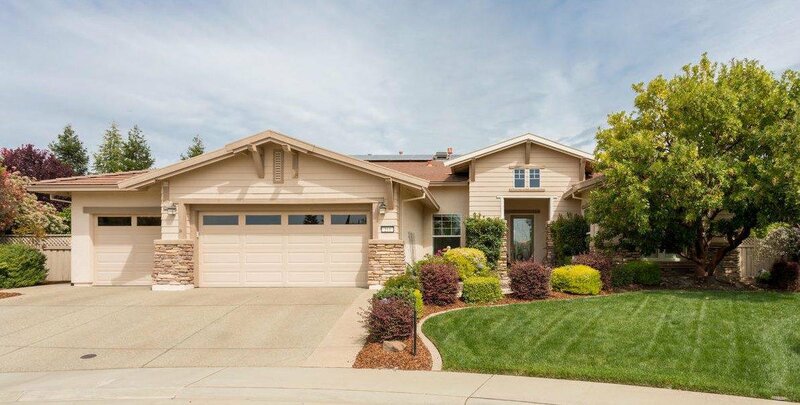 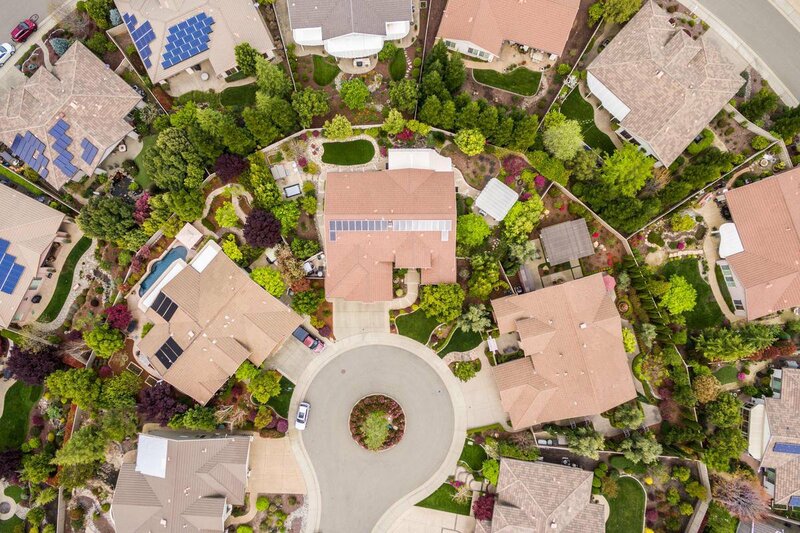 Estate Series Sonoma 2-3 Bedrooms/2.5 Baths/3 car garage/approx 2635 sqft on Desirable South Facing end-of-court Spacious Interior Premium Lot! 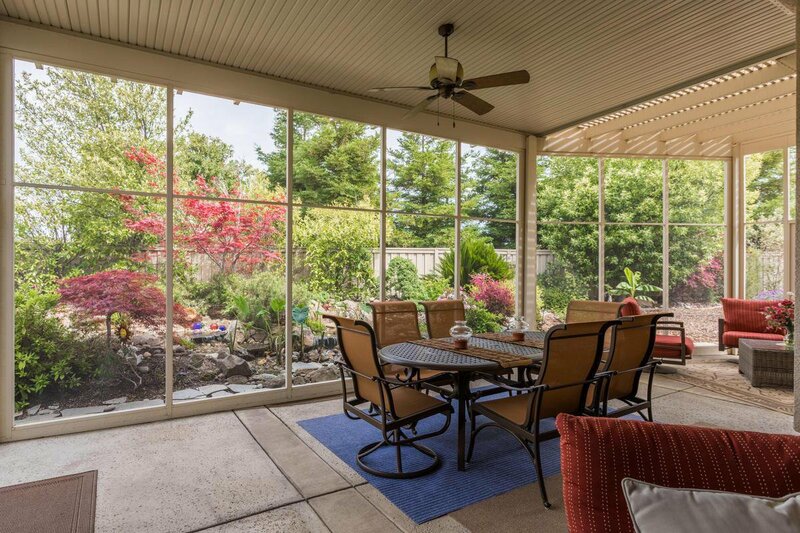 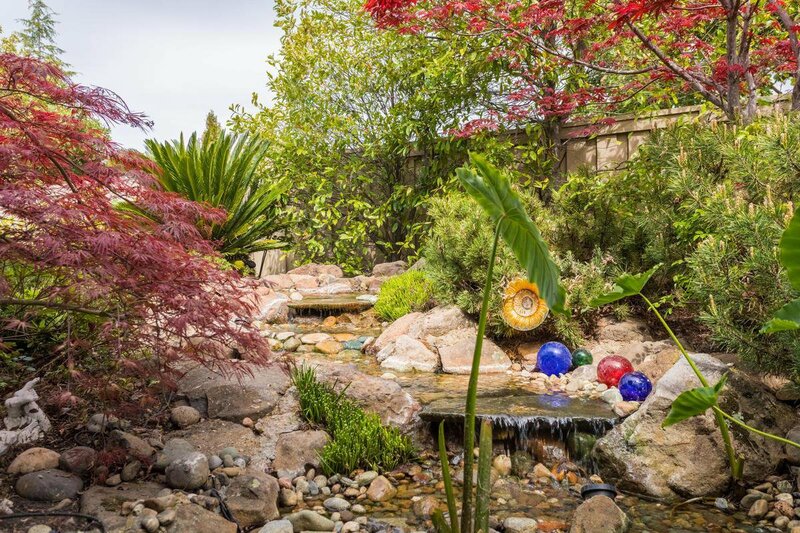 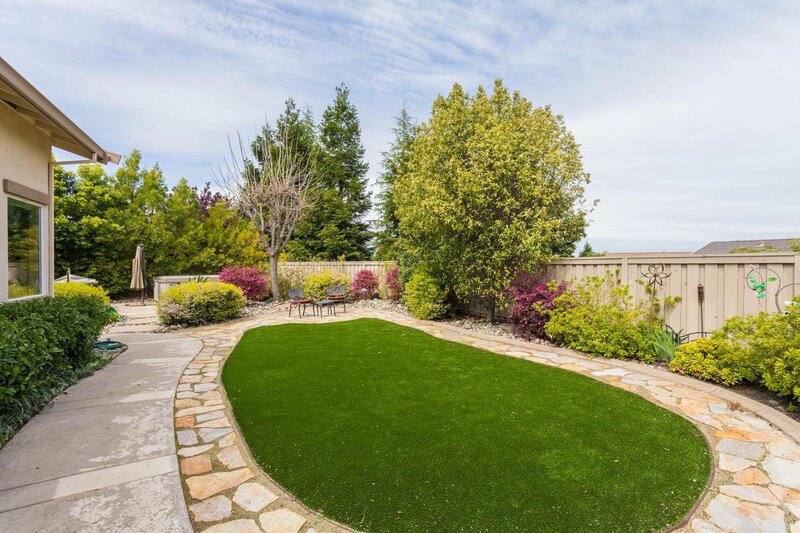 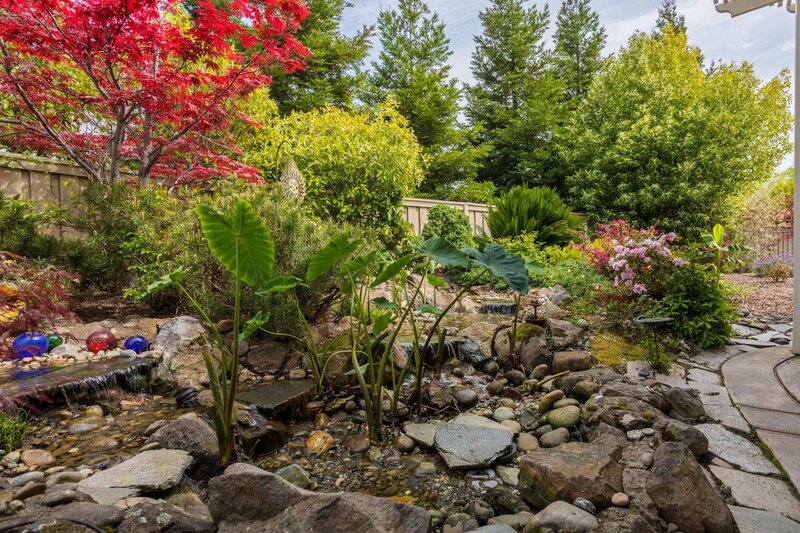 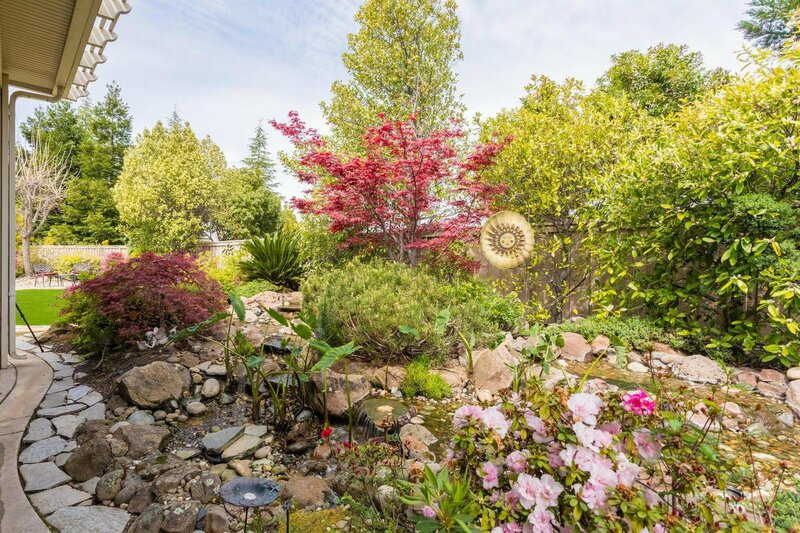 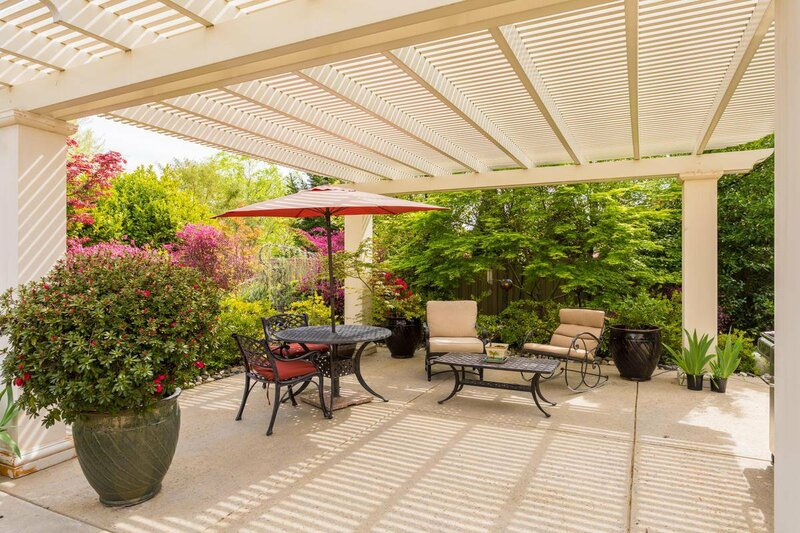 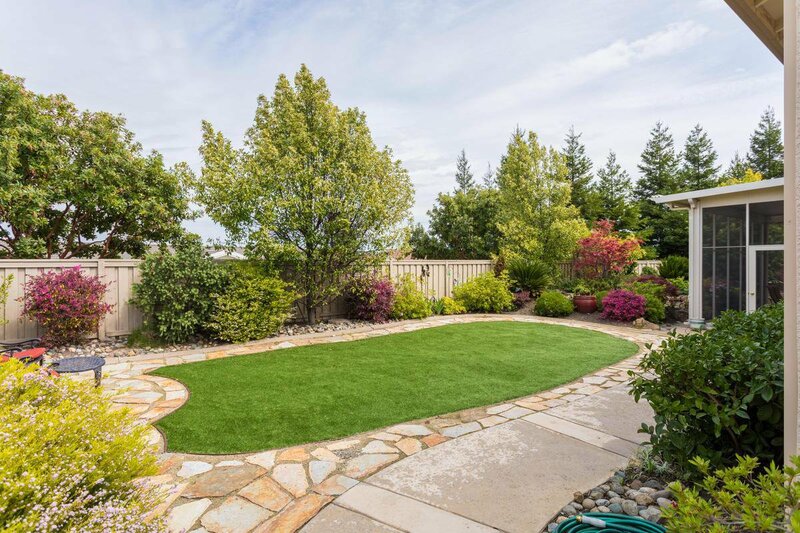 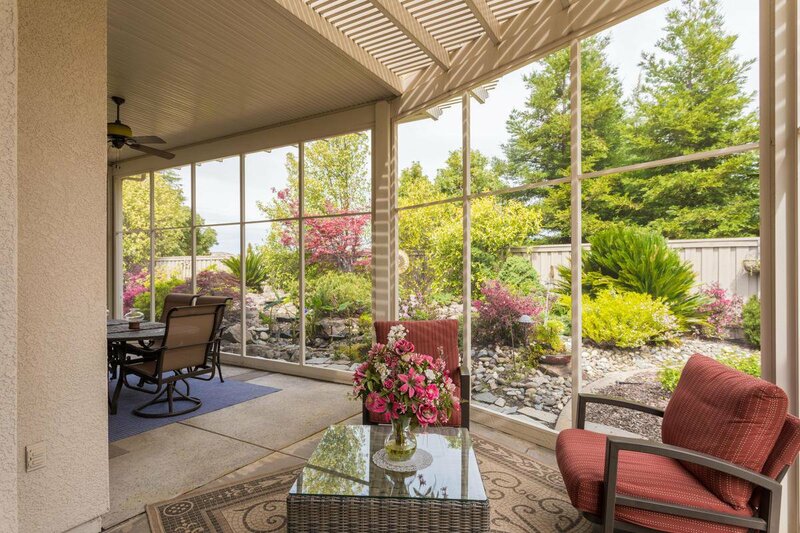 Enjoy Fabulous Outdoor Living w/Custom Multi-tier Water Feature, Mature Professionally Landscaped yard, all from the Large Enclosed Sunroom, Hot Tub or Pergola! 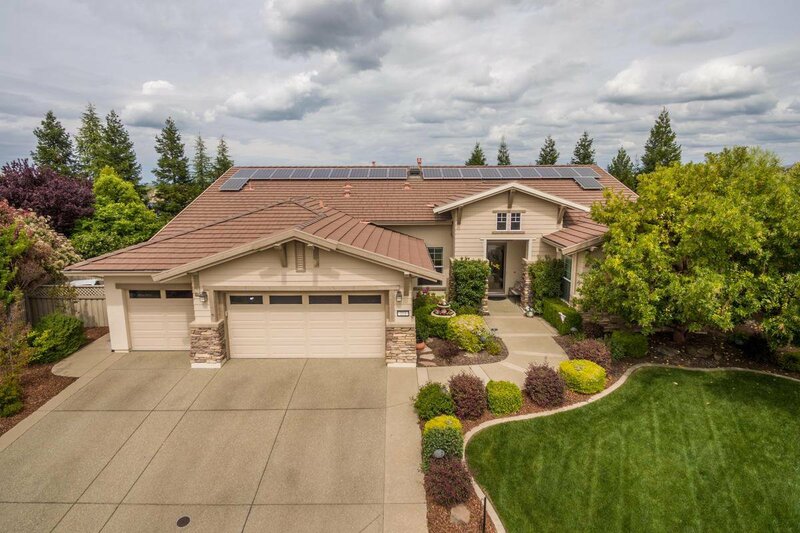 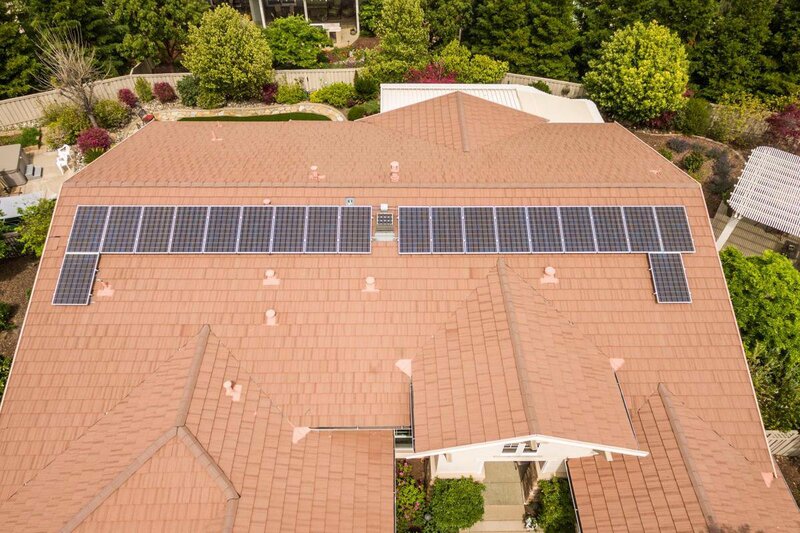 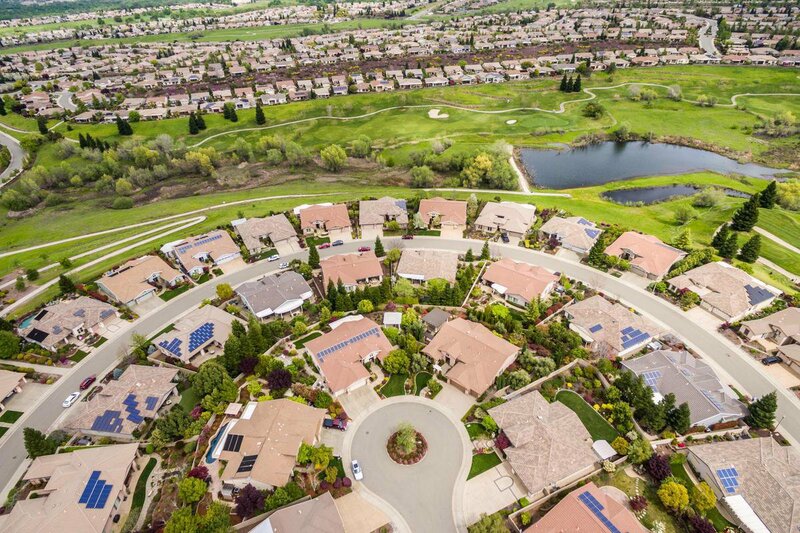 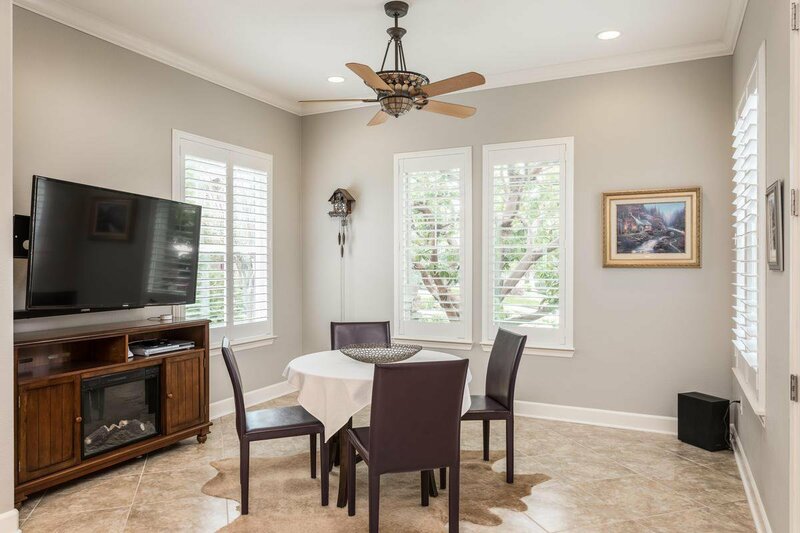 Home Features include, Seller Owned SOLAR, Radiant Barrier, Whole-House Fan, Ceiling Fans, Phantom Screens, Wide Crown & Base Molding, Shutters & Window Coverings. 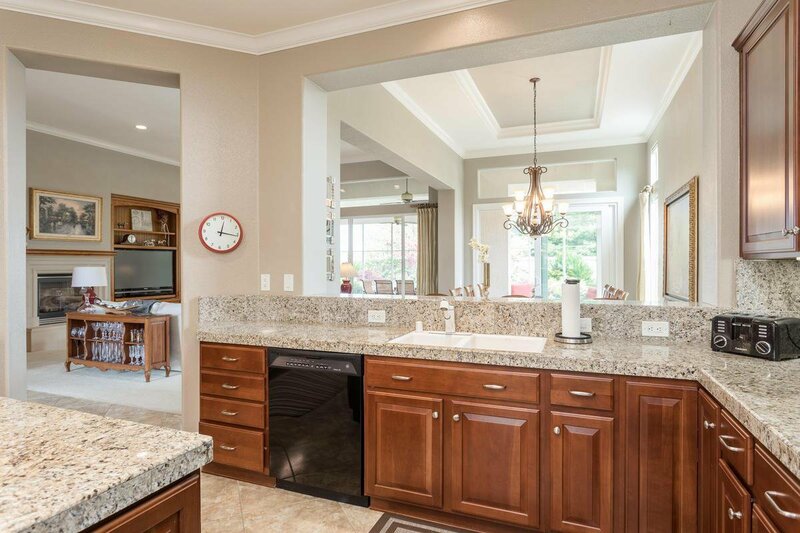 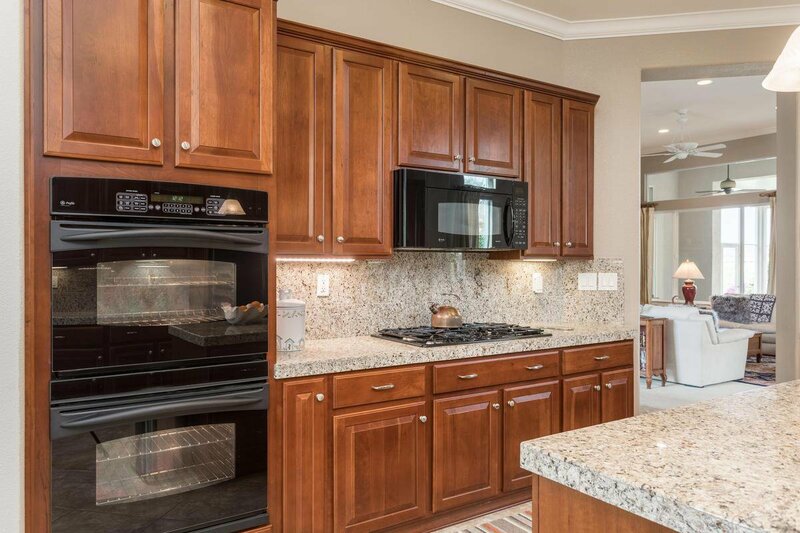 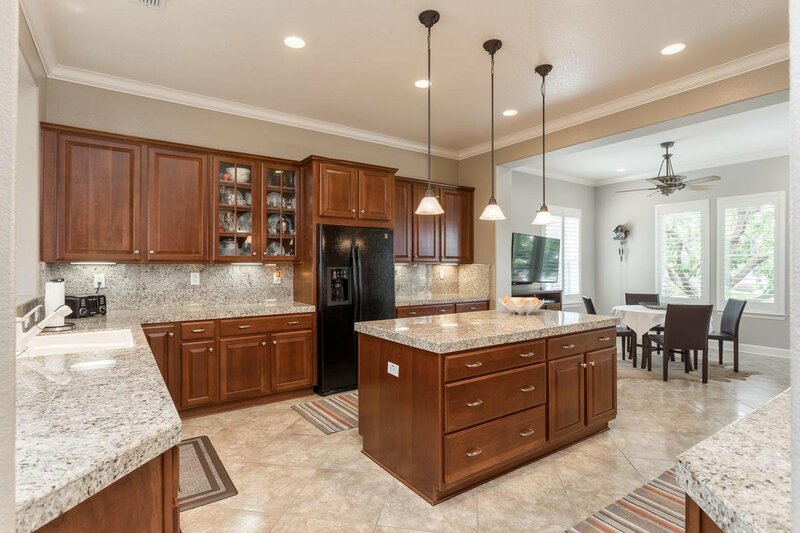 Kitchen has Cherry Cabs, Granite Counters, Double Oven, Gas Cooktop, Island, Lg Pantry Closet. 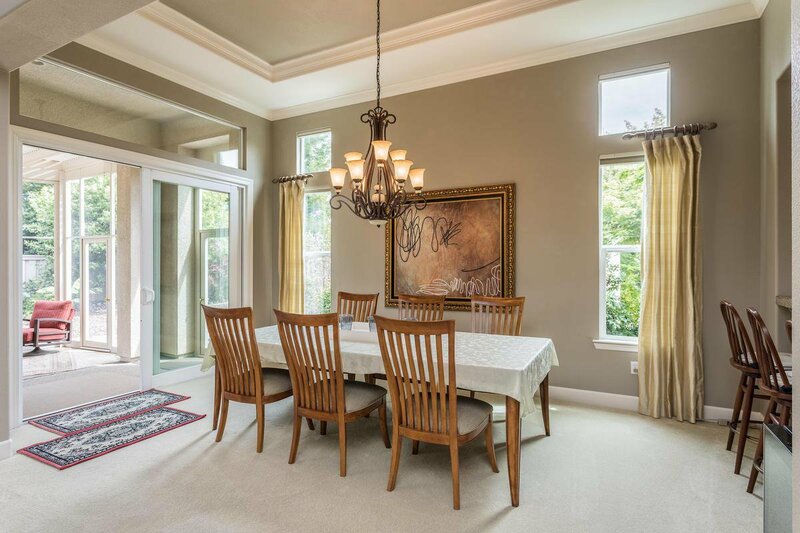 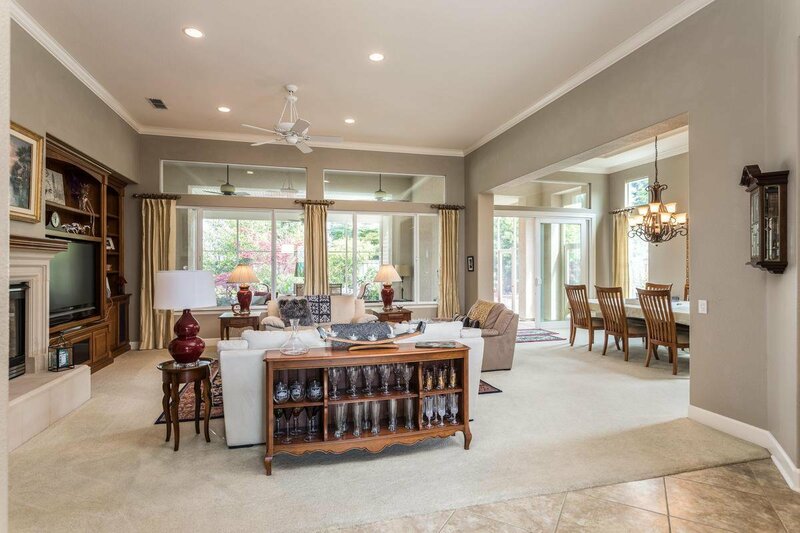 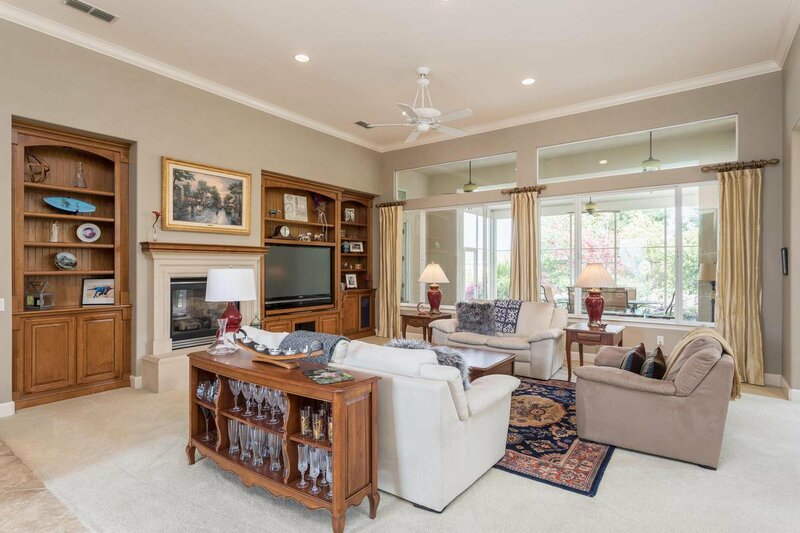 Greatroom w/Fireplace, Built-ins, Formal Dining area. 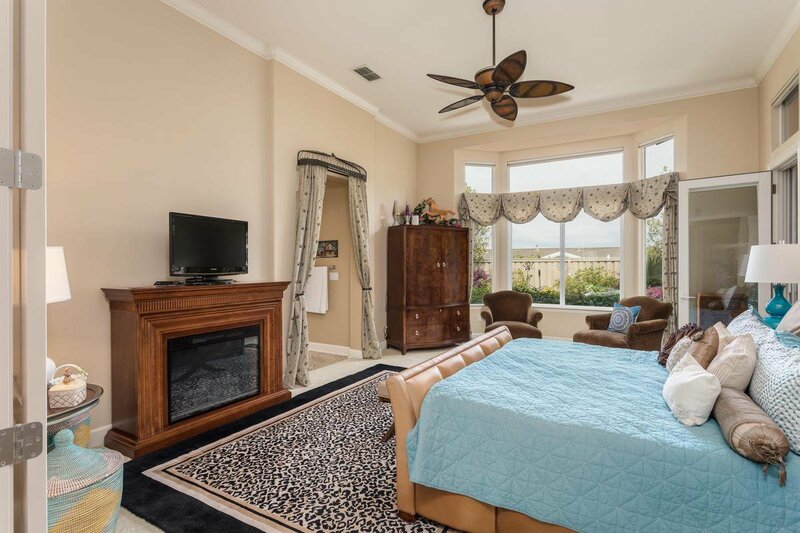 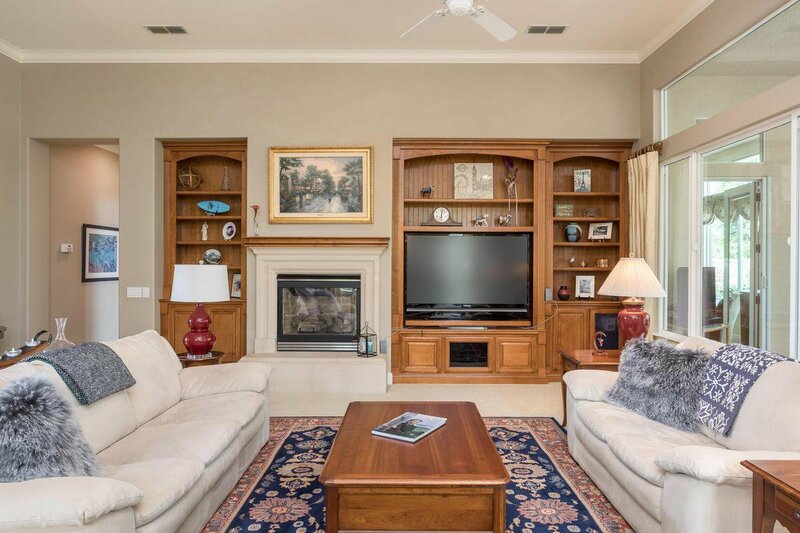 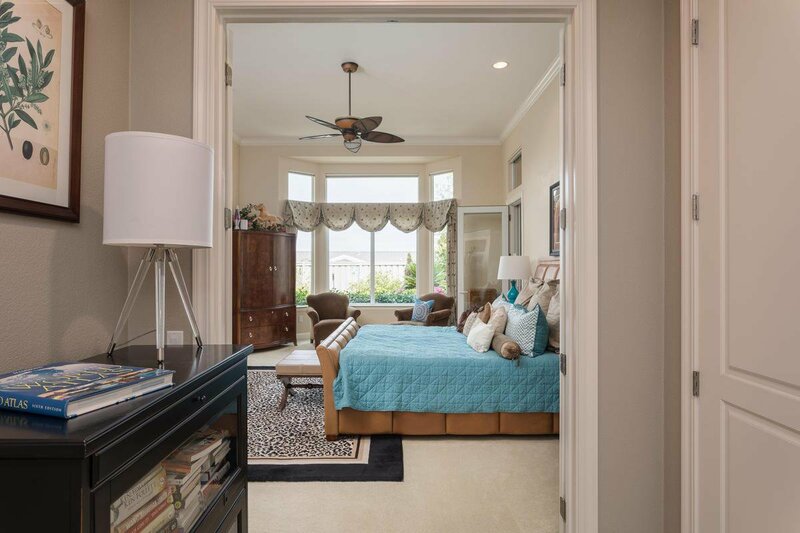 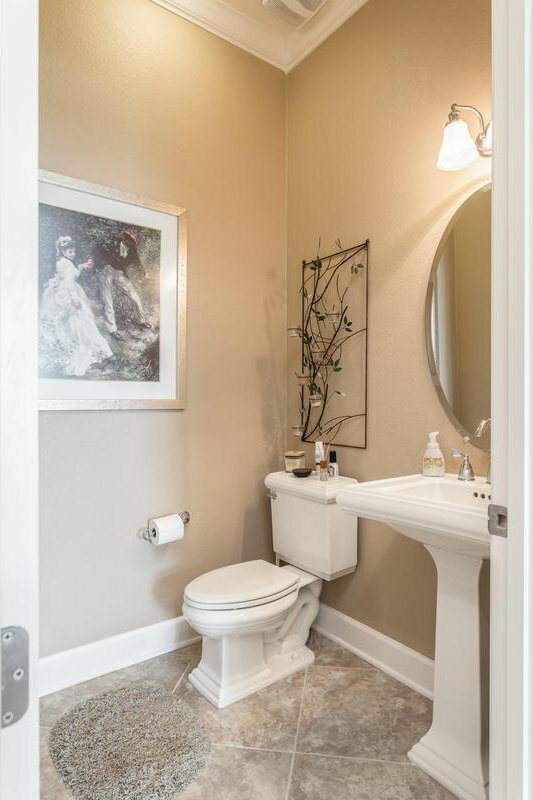 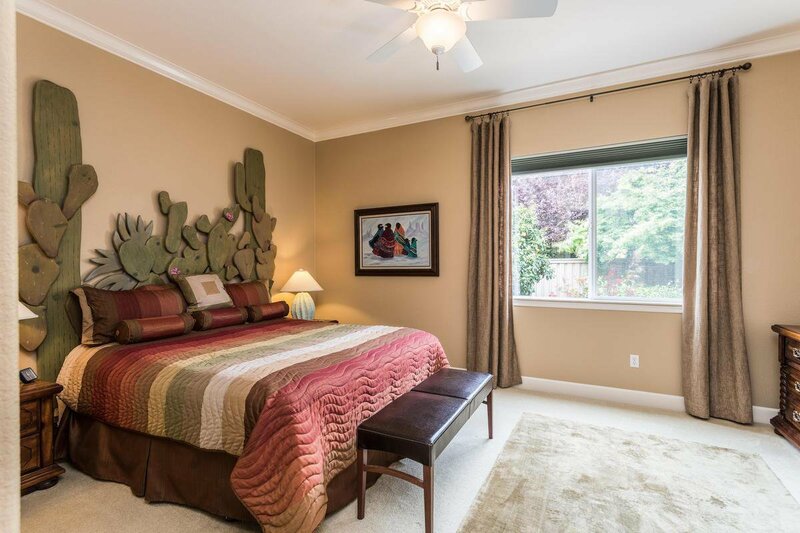 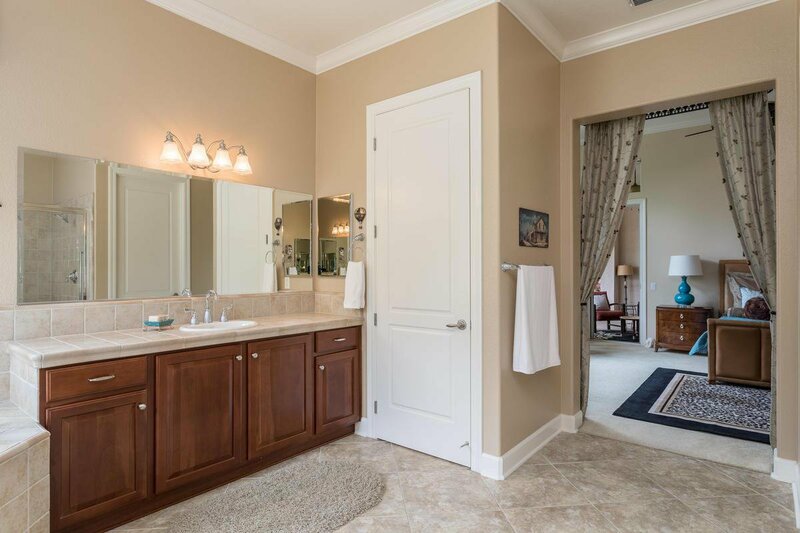 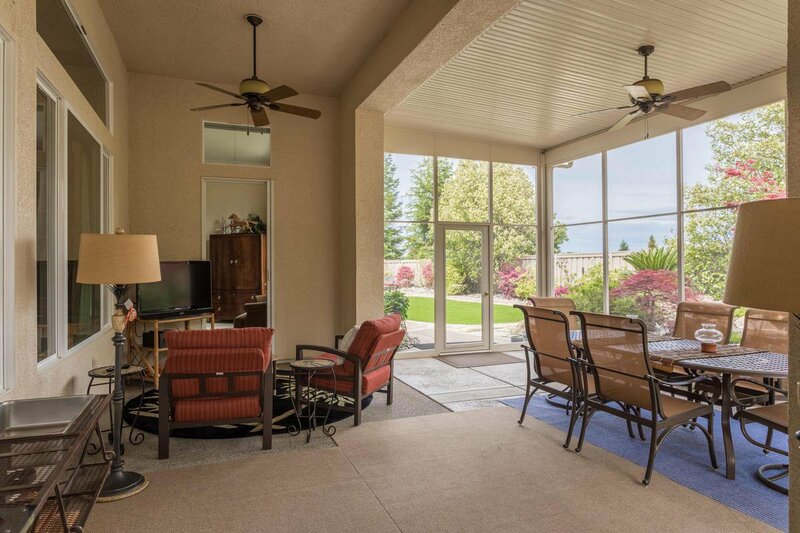 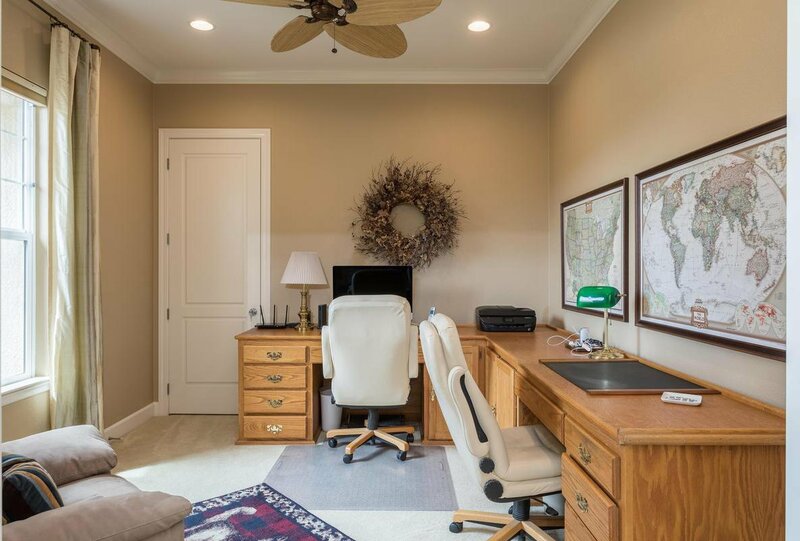 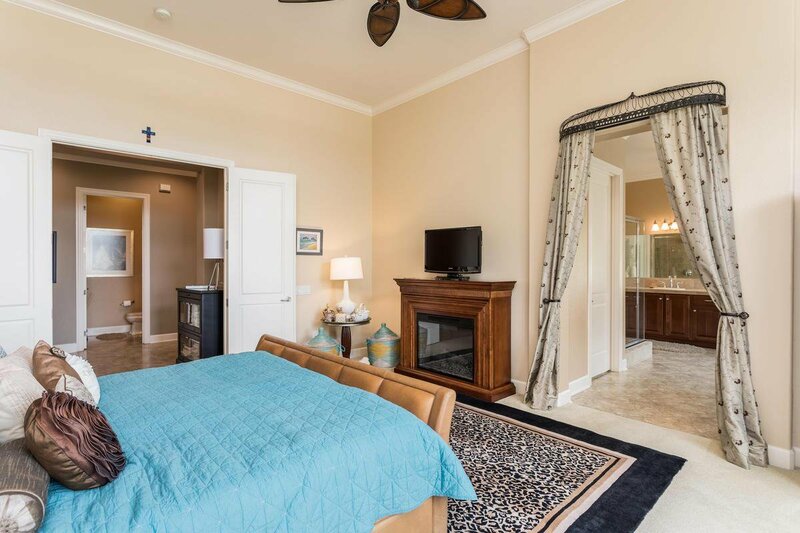 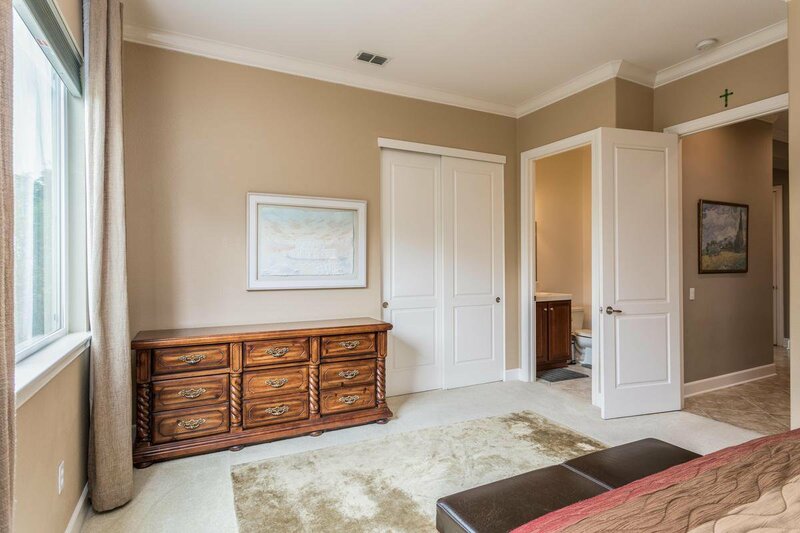 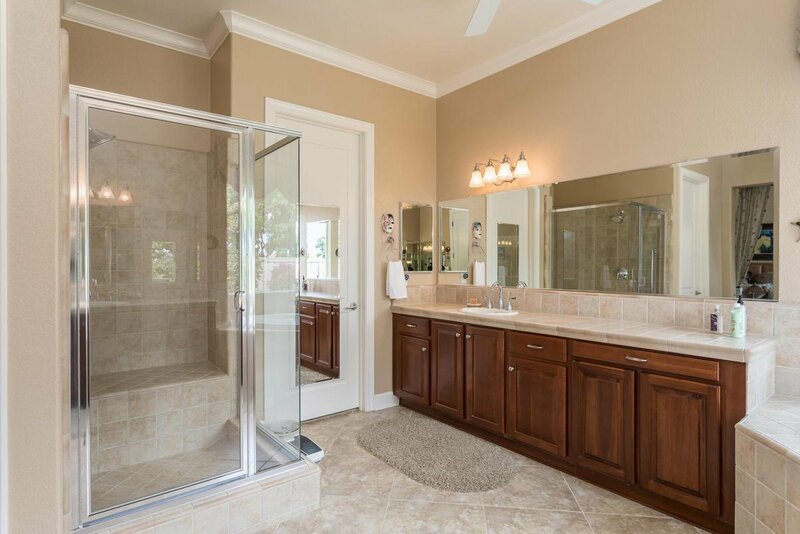 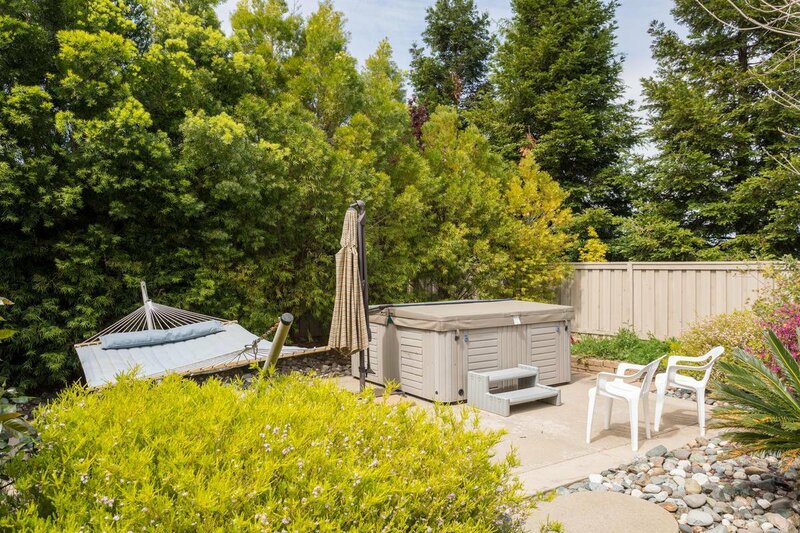 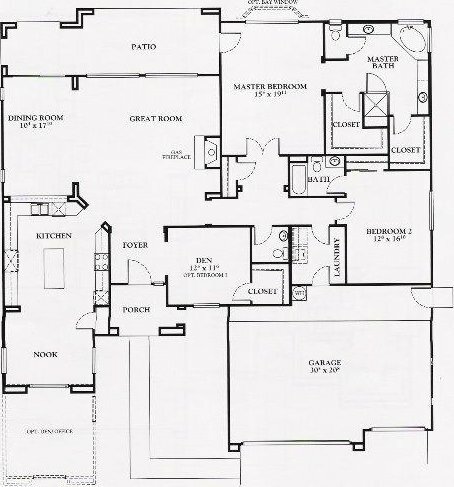 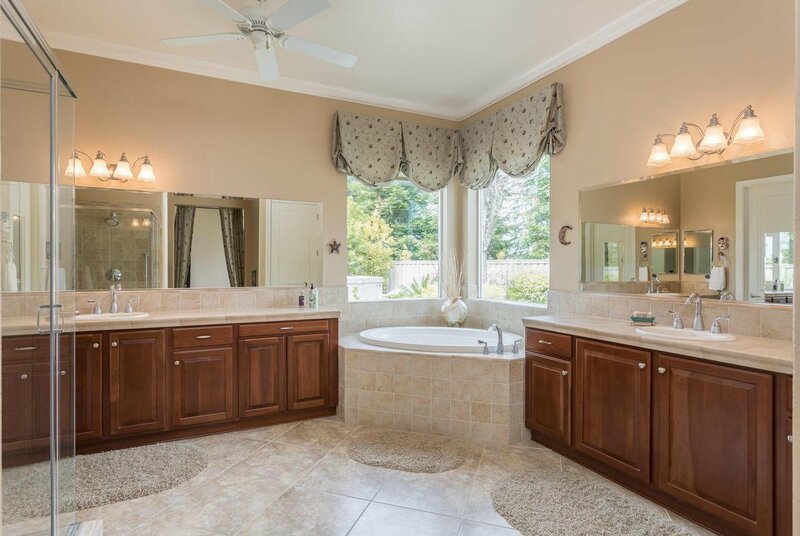 Master Bedroom w/outside access, sitting area, MBath w/dual vanities, 2 walk-in closets. 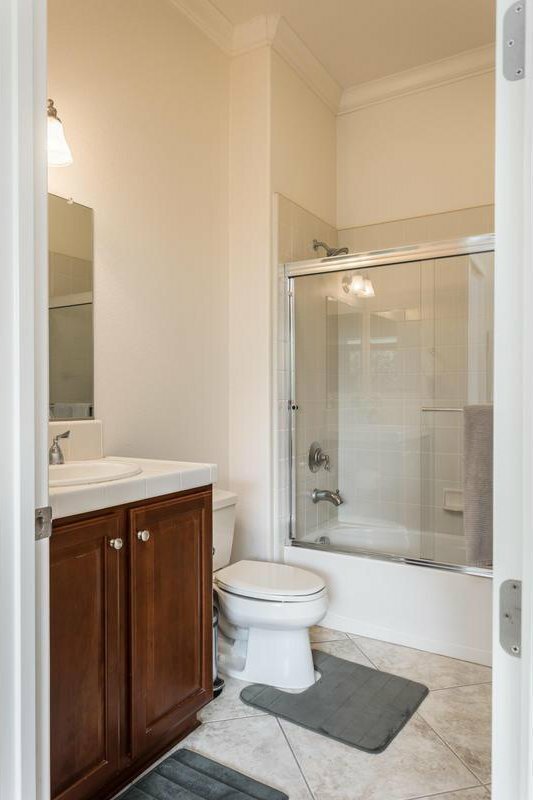 2nd MBed w/own bath. 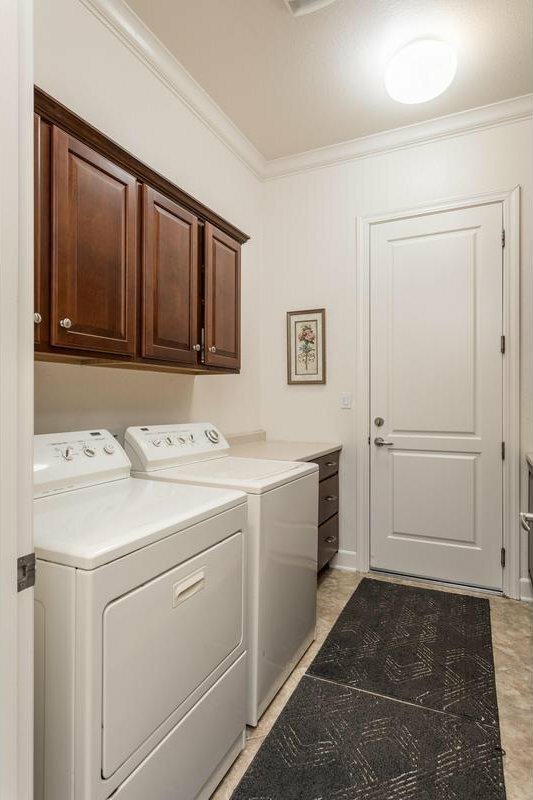 Garage w/Custom Cabs & Sink. 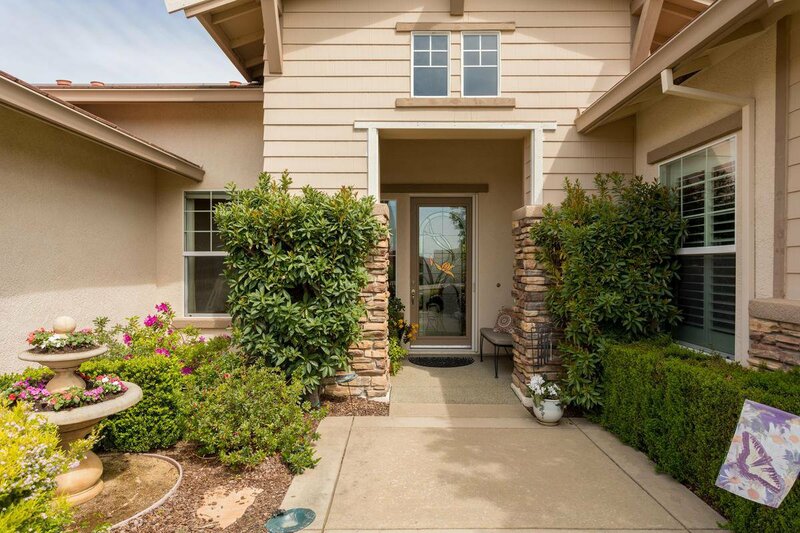 Close to Community Club Houses, Pools, Golf & Local Shopping.